We are delighted to share the news that we have recently made the move to become a paperless business to reduce our environmental footprint and improve efficiency. Early this year we launched a bespoke digital workshop system at our Wakefield and Huddersfield sites and we have plans to roll the system out in our Hull and Sheffield workshops, the latter is currently under construction on a new site which will open next year. The new system was designed and developed specifically for us by Midlands IT Company, The ICT Practice over a period of three years and has been designed to improve the work flow in Arrow Self Drive’s workshops as well as significantly reducing the businesses environmental footprint by eliminating the need for paper records and forms. The new Vehicle Business System (VBS) for the vehicle servicing side of the business was created for workshop managers who previously would print out a job sheet for services and checks. Once this was completed, forms were signed-off and required to be filed away in storage for reference. With the new VBS system, jobs are sent to technicians via a hand-held tablet with specific check lists attached to each job, taking away the need for paper forms and resulting in a smoother, more improved service. 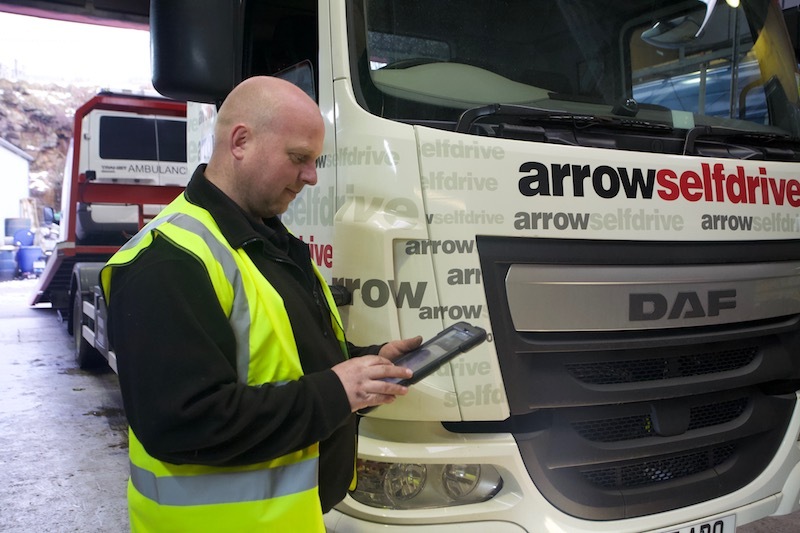 Arrow Self Drive’s mobile mechanics are also able to use the system through an iPad should they be working on a vehicle off site. 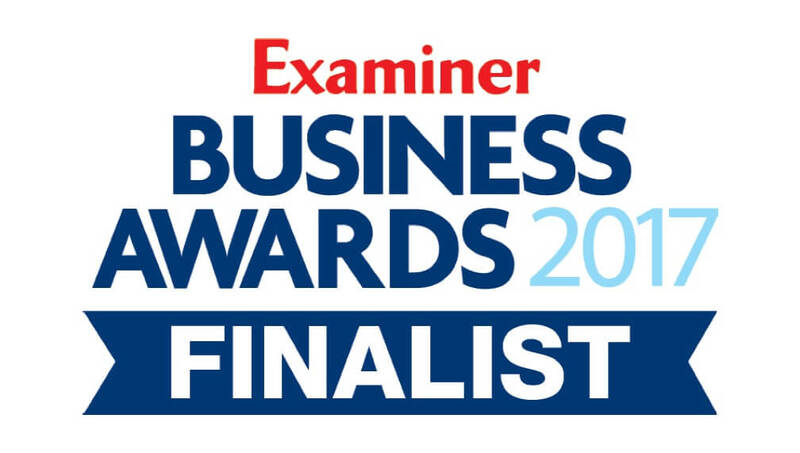 Under the leadership of managing director James Hill, the business has been driving forward changes over the past six years to improve processes and become a more sustainable and environmentally friendly business. Moving forward, Arrow Self Drive also has plans to implement a new digital rental system which will further reduce the businesses use of paper records. The system is currently under development and is expected to be rolled out in the next 18 months.